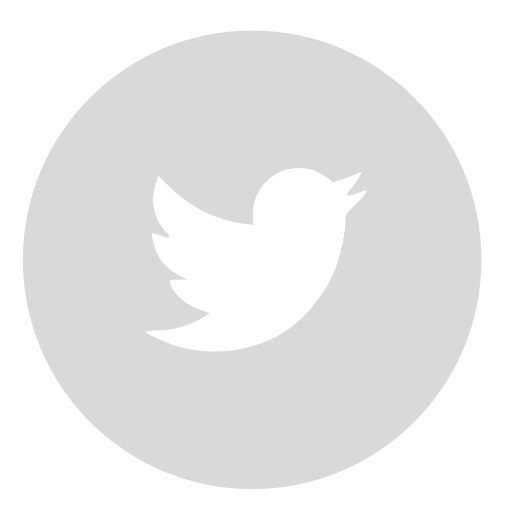 Blane Canada Main Page - Blane Canada Ltd.
We know the software needed to manage your contacts, projects, business retention & expansion, and workforce programming. Put our four decades of economic development leadership to work for you. We developed and implemented the programs we now offer to you. 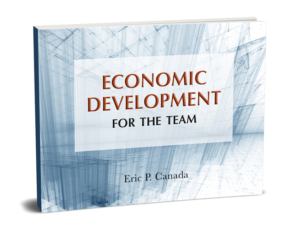 Eric Canada introduces his new book Economic Development for the Team and shares its vital impact on growth. For the Team was written to help infuse cohesion in a group and fuel success through a common understanding. Get your copy today! 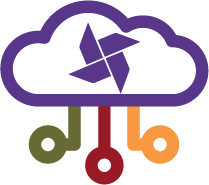 Synchronist is a cloud based platform for managing the mission of your economic development organization. Synchronist CRM is a tool kit built to create a knowledge base on companies. It is the foundation to the other Synchronist Suite modules, and allows users to easily track and report their work with their clients. Synchronist Main Street (MS) information is pivotal to enhancing your community’s quality of life. Plus, MS is designed to provide insight into these important sales tax generators and their growth potential. Talent/workforce is a central issue, if not the biggest, in business in America. Record numbers of economic development organizations are responding by initiating workforce tactics and working to build a talent strategy. Yet, most of the solutions are supply-side solutions with 3, 5, 20-year fixes: important, but what about NOW! Synchronist Opportunity Manager (OpMgr) is built for economic development’s complex sales and multi-party decision-making in business attraction and expansion. Stay on top of prospects, coordinate and simplify investor and partner accountability reporting with OpMgr. A BR|E interview is not an existing business strategy. Our LEAN process helps clients frame the perfect program for the community. Success is not how much you spend, it is how you spend the money you have. Our proven planning process brings leadership through a shared experience to a custom outcome designed for the community’s circumstances. Vision is the linkage between what is and what could be. Our visioning process forges alignment… within a group of how the future will be described. Blane, Canada excels at providing a structure and principles for the transfer of economic development knowledge. Anyone can string together anecdotes and success stories… we offer more. Talent is the top issue impacting economic development today. Our four-prong approach (framing the issue; data for decision making; tactics employed; and roadmap for participation) provides the process for your competitiveness. Foster targeted business growth, healthy competition, and joint-ventures. Our new industry cluster strategy is designed to identify, build and support the foundation to a markets economic success, B2B sales. Economic Development for the Team covers the fundamentals of economic development, our clients, programs, and issues. Stories and visuals make concepts relatable. It is packed with terms and a glossary serving as a quick source on the language of the field. Over 20+ years, Blane, Canada Ltd. has been a prolific publisher of economic development business retention and expansion as well as economic development marketing white papers. 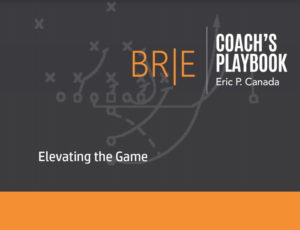 The Coach’s Playbook originates from frequently asked BR|E program questions. 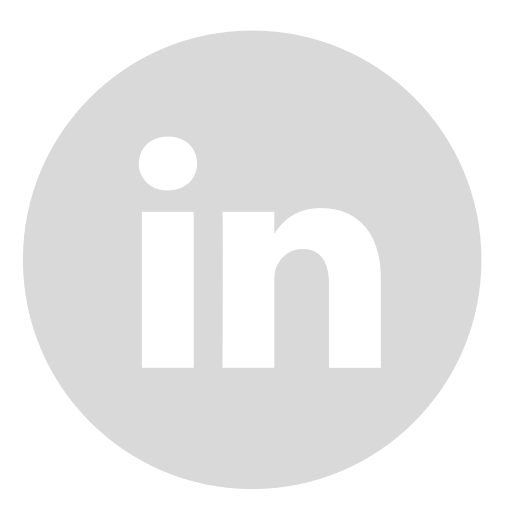 It covers general principles that can be used by any development professional to “up their game” regardless of the style of their current BR|E program. What brought you to Blane, Canada today?